Mayor Michael Bloomberg of New York City has ordered a mandatory evacuation of all low lying areas in and around the NYC area – the mandatory evacuation in NYC will affect approximately 250,000 people. According to The New York City Office of Emergency Management, the last time a hurricane hit New York City was on September 3, 1821 – that was 190 years ago. And here we are, 190 years later and Mayor Michael Bloomberg is deep in preparations to get the city ready for Hurricane Irene. The Mayor issued a mandatory evacuation order of approximately 250,000 residents, as the remaining NYC residents entered into a frenzy of their own preparations as Hurricane Irene is expected to make landfall as early as Saturday night. According to Yahoo News, The National Weather Service issued a hurricane watch for the city and much of the surrounding region, and Gov. Andrew Cuomo declared a state of emergency. Torrential rains, flash floods, and winds of more than 100 mph are expected, beginning Saturday evening. 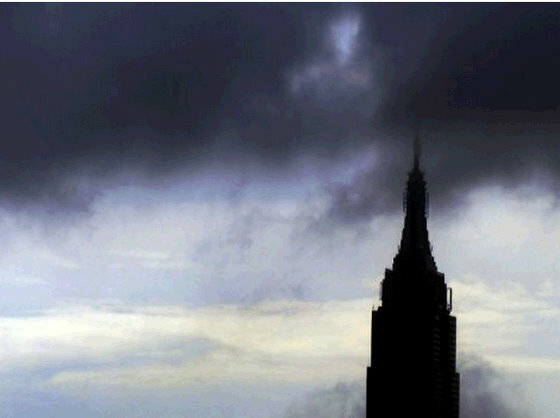 Although Hurricane Irene is projected to hit New York City Saturday night or Sunday afternoon as Category 1 hurricane – described as a major storm – the heavily developed coast lines of the city make it exceptionally vulnerable to damage and dangerous situations. In in the southern United States, a category 1 storm would not be quite as severe of a threat. Stay turned to the Hurricane Irene – NYC category here at SMSEO for the latest coverage on the storm.